Apple is far from bankruptcy, but it has encountered some financial problems with falling sales of certain iPhone models. According to one analyst, the storm will soon pass and the financial situation for the Cupertino company should gradually improve. If you listen to critics, Apple is rotting. However, analyst Ming-Chi Kuo sails against the current. Contrary to popular opinion, which condemns Apple and believes that it’s reaping what it has sown with its aggressive prices, Kuo believes that Apple will get out of the current slump: “the worst will soon be over”. This analyst has been right several times in the past, and we will quickly see – probably in March – if he is right about the possible release of a new iPad Mini. Kuo is not in denial, he is lucid about the difficult situation Apple is in. Sales figures, share prices, supplier difficulties, he is aware of all this, but according to him “iPhone shipments will likely be better than the market consensus.” On the other hand, we will still have to wait – the first quarter will likely not be great for the Cupertino company. At issue is “demand for new models in China and emerging markets is lower than expected”. 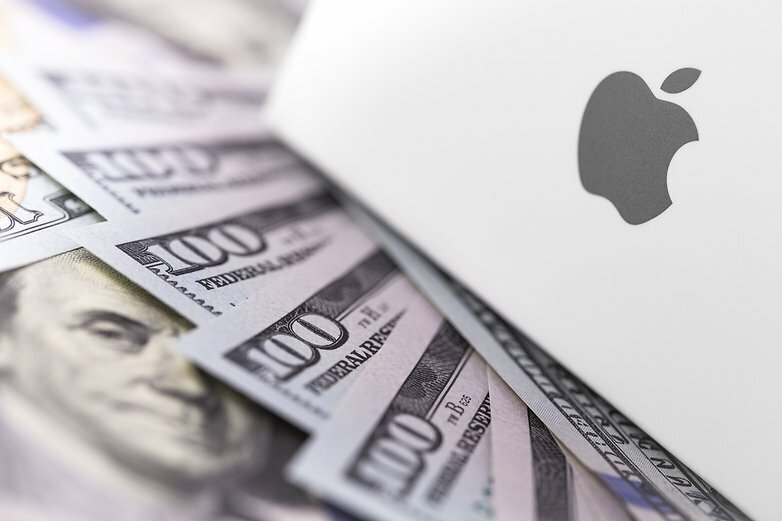 The reversal of this trend, expected in the second quarter, will not allow Apple to return to the positive: according to its estimates and over the same period last year, this translates into a 14% decrease. It will therefore be interesting to see what Apple will offer to attract users. Will it market a new iPhone or another smartphone at (more) an affordable price to attract users? We’ll have to wait and see. What do you think about Apple’s future? Share your thoughts in the comments.